ALGIERS INTERNATIONAL TRADE FAIR Dr. Ismael Chikhoune, CEO/president of the US-Algeria Business Council (USABC), invited John Kiser and Kathy Garms as cultural ambassadors to talk about the Abdelkader Education Project (AEP) which has inspired high school and college students in the U.S. 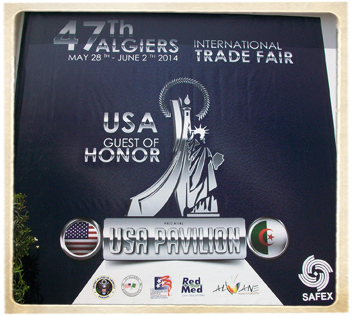 The U.S.A. was “Country of Honor” at the 47th Algiers International Trade Fair held May 28-June 2. Eighty U.S. exhibitors included Harley Davidson, General Electric, Raytheon, Northrup Grumman, Citicorp, and Microsoft. 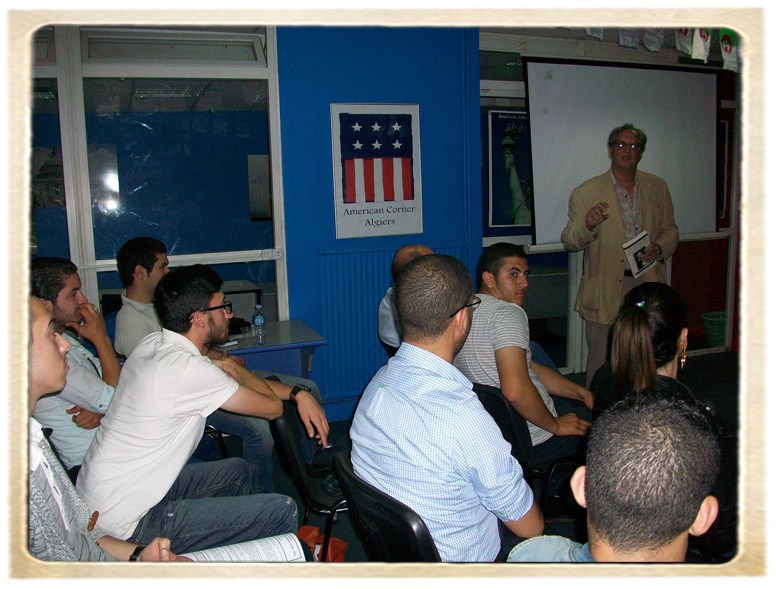 U.S. EMBASSY – ALGIERS hosted AEP presentations for local students, who were amazed to learn that U.S. students learn about their national hero, Emir Abdelkader. John Kiser spoke about Abdelkader’s significance for today’s world and Kathy Garms introduced the Abdelkader Education Project. Kathy also spoke about the Elkader/Mascara connection along with Elkader representatives Roger Buchholz and Keith Garms, who told about Elkader and the Iowa economy including business development opportunities. 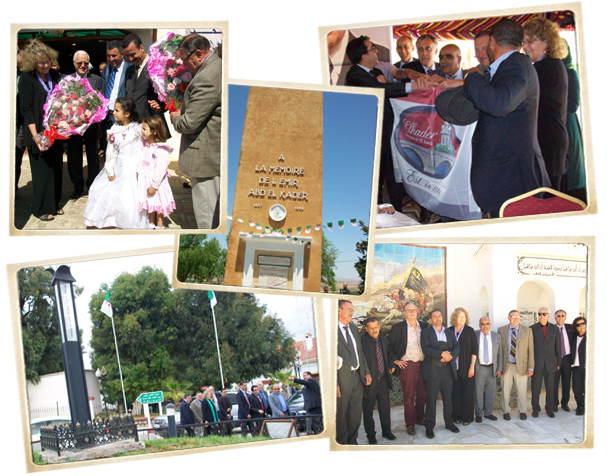 MASCARA VISIT Following the Trade Fair, US-Algeria Business Council arranged a warm reception for the AEP/Iowa delegation in Mascara hosted by Wali Ouled Salah Zitouni and Mr. Abdelmalek Sahraoui, president of the Abdelkader Association. The group toured “In the Footsteps of the Emir” and visited historic sites significant to Emir Abdelkader’s life story. UNIVERSITY OF MASCARA hosted various cultural activities. The “Emir Abdelkader Conference” featured keynote speaker, author John W. Kiser. Kathy Garms introduced AEP with its distinctive programs and told the Elkader/Mascara Story along with Elkader representatives Roger Buchholz and Keith Garms. Agreements were signed to begin collaborations between AEP, Elkader, and Abdelkader Association in Mascara, established by Mr. Abdelmalek Sahraoui. Mr. Sahraoui’s business interests include real estate, energy products, construction and agriculture. The two-day visit ended with a magnificent luncheon under a Bedouin tent hosted by Mr. Sahraoui and the entire Sahraoui family on their estate. 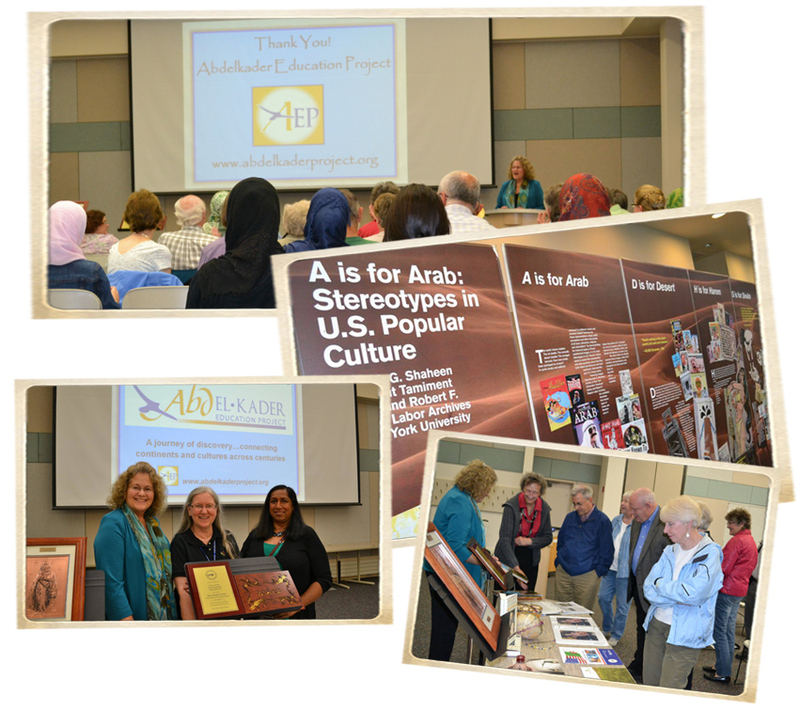 “A IS FOR ARAB” EXHIBIT – NATIONAL ENDOWMENT FOR HUMANITIES GRANT AEP executive director Kathy Garms spoke at the “A is for Arab” Grand Opening reception at Bettendorf Public Library (Iowa) on June 10. Her presentation focused on the unique life of Emir Abdelkader, Elkader/Mascara connection, her trips to Algeria, and the biography that gave rise to AEP, Commander of the Faithful: The Life and Times of Emir Abdelkader by John Kiser. Bettendorf’s library was one of 125 libraries in the U.S. to receive a “Bridging Cultures: Muslim Journeys” grant from the NEH, in cooperation with the American Library Association. MERRIMACK COLLEGE Center for the Study of Jewish-Christian-Muslim Relations offers mini-grants to develop interfaith courses for graduate and undergraduate curricula for high school classes and professional development programs on interfaith issues. Emir Abdelkader is offered as a model for interfaith research. Visit www.merrimack.edu/jcm for details. HARVARD UNIVERSITY PLURALISM PROJECT – CASE STUDY Merrimack’s Center for JCM Relations will work with AEP and Diana Eck of Harvard University’s Pluralism Project to promote a case study on “Ethical Leadership: In the Shadow of the Sword.” This examines events leading up to Emir Abdelkader’s much praised intervention in 1860 to save Christian lives in Damascus during a politically inspired pogrom. This act of moral courage won him world-wide acclaim as both warrior and humanitarian. UN INTERNATIONAL DAY OF PEACE AT GRINNELL COLLEGE John Kiser and Kathy Garms will participate in events at Grinnell College (Iowa) September 21-23. The film “Of Gods and Men,” which credits John Kiser’s book The Monks of Tibhirine, will be shown Sunday with introduction and Q/A by John. Monday and Tuesday will include discussions on past and present significance of Emir Abdelkader; his relationship to Iowa, Islam, and Algeria; and interreligious dialog from Jewish, Christian, and Muslim perspectives. ABDELKADER GOES “ONLINE” This fall, Islamic Network Group (ING), an educational outreach organization in San Jose that teaches about Muslims and their faith, will release new online curriculum for high school and college students. The curriculum, “Emir Abdelkader: A Muslim Hero for our Time,” includes digital presentation with five lesson plans and draws upon John Kiser’s book, Commander of the Faithful. Each lesson contains descriptive text to accompany the digital presentation, as well as questions, activities, links to video clips and teacher resources. 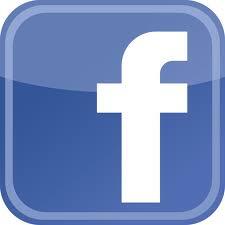 Lessons focus on many themes and address specific state and national educational standards. Kiser’s book can be downloaded as part of a single package. To learn more about ING, please visit www.ing.org. CONNECT WITH THE EMIR Each year, high school and college students in the U.S. are offered the opportunity to enter the Abdelkader Global Leadership Prize essay contests with scholarship awards and honors. 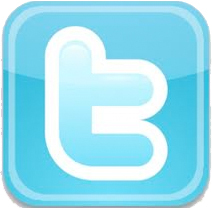 Details for the 2014-2015 essay contests will be announced on the AEP website www.abdelkaderproject.org, Facebook, and in the next news bulletin. Updates will be posted as they become available.